The Chinese mobile manufacturer Huawei made a big announcement last month at CES, the world’s largest consumer technology tradeshow held at Las Vegas with its new Ascend P1S. The company claims this new mobile to be the world’s slimmest Smartphone with a thickness of mere 6.68 mm, making it impressively thin and light. Ascend P1S uses Google’s latest Android Ice Cream Sandwich OS that runs on a 1.5GHz dual– core OMAP 4460 processor accompanied by a 1GB RAM. It has a 4.3 inch AMOLED screen which looks incredibly sharp, 5.1 surround sound capabilities, Wi-Fi, DLNA support, Bluetooth 3.0, an 8 MP rear camera and 1.3 MP front facing camera which can record 1080p video. The camera also has a dual flash LED along with HDR effect optimization. 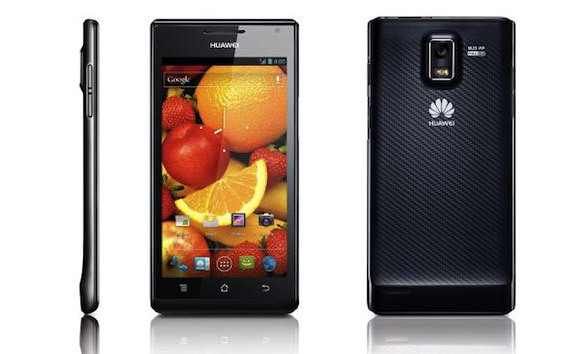 When it comes to battery, the Ascend P1S has a 1800mAh battery compared to 1670mAh of its predecessor P1. 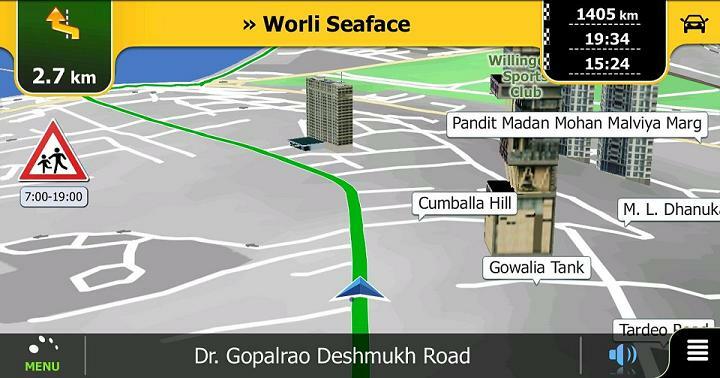 Navigation through the mobile is a superb experience which is clearly an outcome of its dual core OMAP 4460 processor. 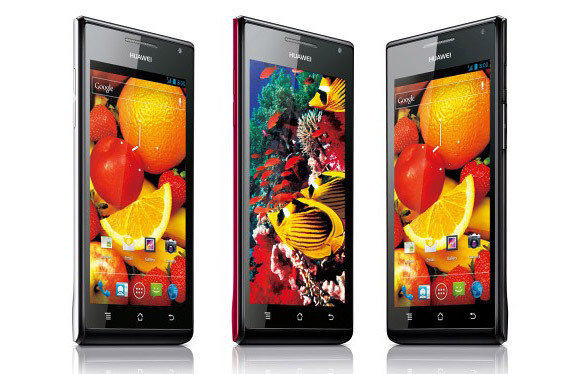 The phone has only 4 GB of inbuilt storage which can be extended up to 32 GB. 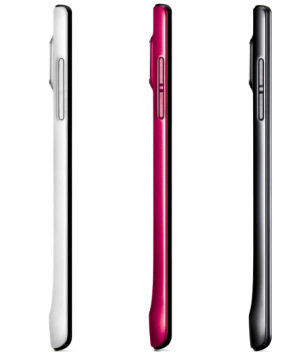 Though the price has not been officially revealed by the company, sources say that the Ascend P1S would be first revealed in China by mid of March 2012 and later would be released in US and European markets with metallic black, ceramic white and cherry-blossom pink colors. I’m excited to uncover this site. I wanted to thank you for ones time just for this wonderful read! !